Balans Studio was founded in 2010 in the growing Gainesville area, a beautiful studio with a unique variety of classes like Yoga, Pilates Mat, Barre and TRX. 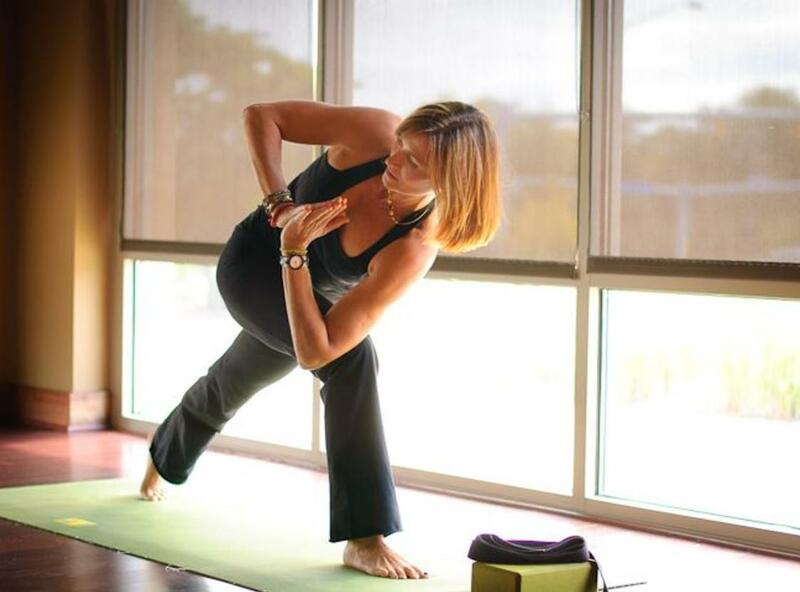 We offer a personalized and mindful approach to fitness. Their goal is to positively motivate you to maximize your health, vitality and ensuring that you become the best version of you.